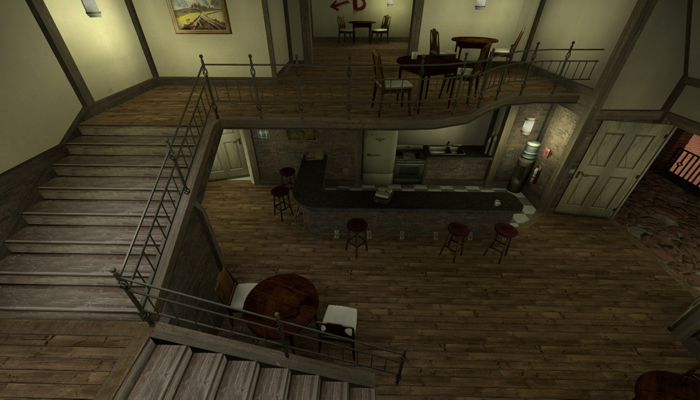 For a few week i’ve been working on a level that i did awhile ago where i decided i wanted to redo the level and rethink a lot of areas in the level to make it better balanced and scale it town so it would be a lot easier to rotate from one site to the other. 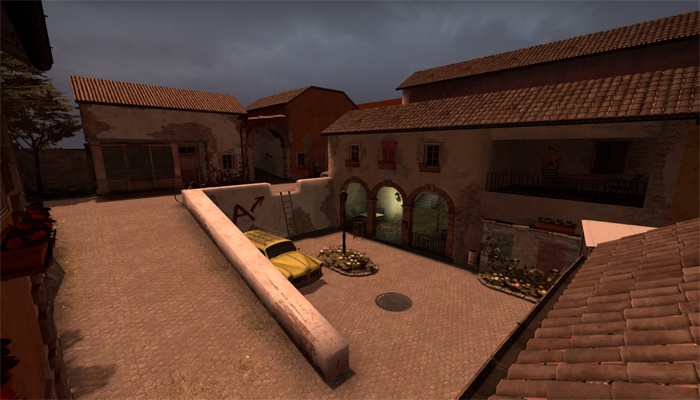 When I first create de_marble the level was split up between a few different settings but when i started recreating the level I aimed to create the setting in a city somewhere in Italy, Venice. 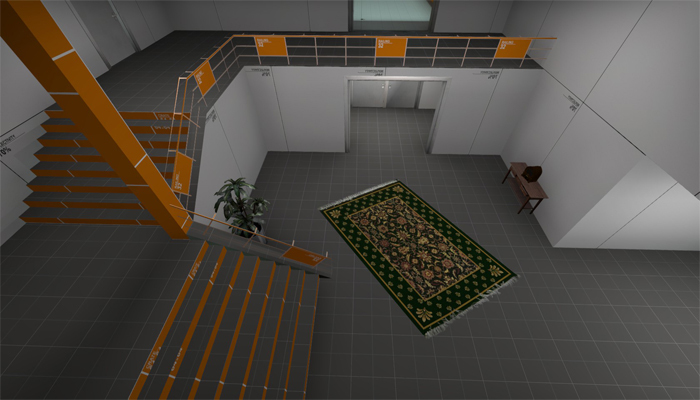 The level is a bomb & defuse area that can be played up to 8-16 players. 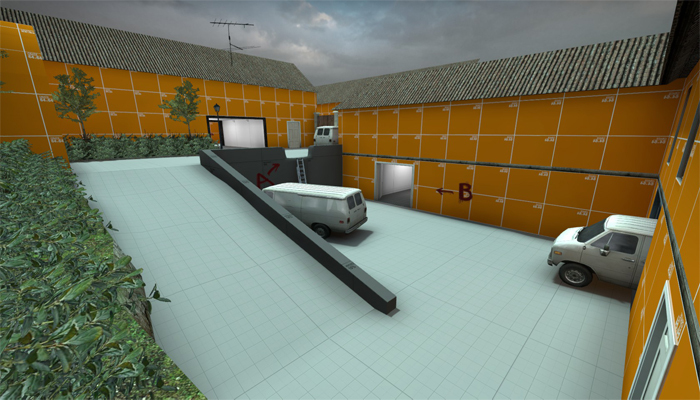 The terrorist spawn was one area in the level where i didn't do any big changes from the blockout to the arting Instead I tried to make the spawn bigger than what it's actually is. 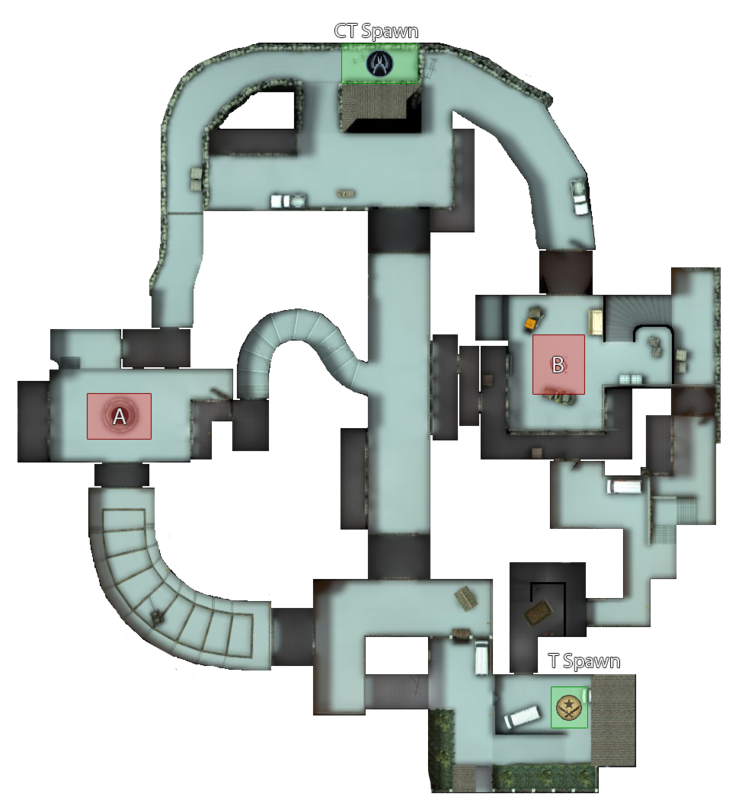 The T house is the closest path from the t spawn to B site. 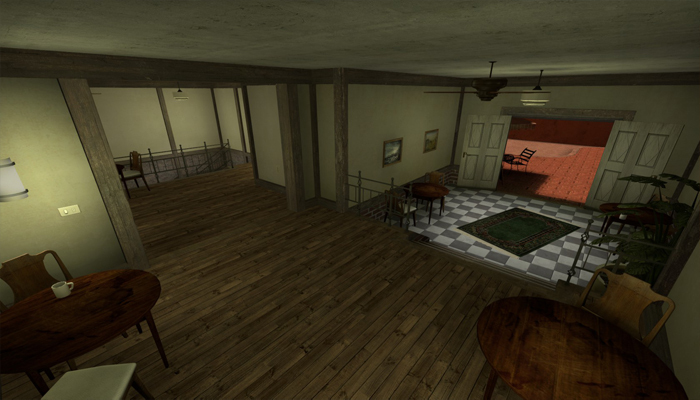 When i blocked out the T house i had an extra door on the first floor which i removed when i started arting the level to give new player a clearer understand where to go.